Looking for some leverage to help you up those 15%+ mountain grades? 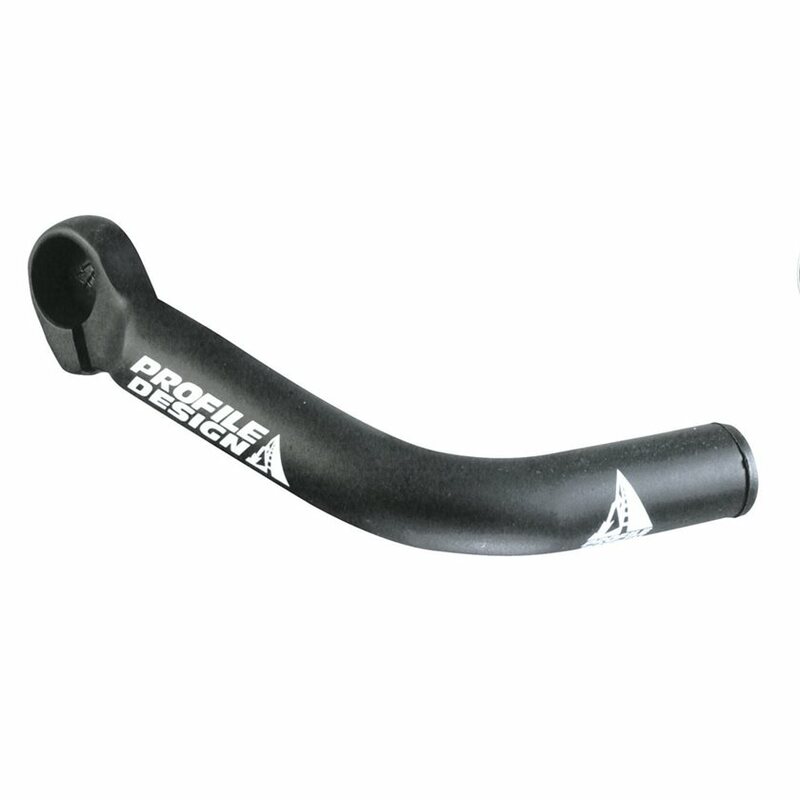 Mount the Profile Design Boxer Bar Ends to your mountain bike and improve your climbing leverage and reduce hand fatigue by adding another hand position to your bars. The clever offset clamp design minimizes the amount of space the clamp takes up on your handlebars, leaving more room for shifters, suspension remotes, and action cameras. My bar ends arrived lickety split fast, and in perfect condition. Does this come in pair, right-left? Or you have to buy 2 pieces?